If you are coming on our trip on Tuesday, you have been sent an email with programme notes (information about the pieces) – make sure you check this out, together with the info in last week’s blog about concert etiquette. We are meeting at Hayes Station at 6pm on Tuesday. Remember to bring your Oyster card – because free train travel for schools is not possible in the evening, you either need to use your Oyster or buy yourself a return ticket to Waterloo East. If you want to perform, make sure your entries are in by Wednesday, so we have a week to get the programme organised. Use this form to do your entry. 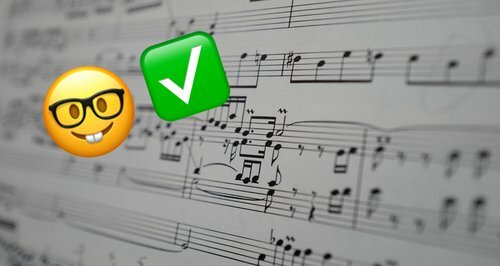 How much of a music geek are you? Try this quiz – it makes out it’s really hard – but it isn’t really!! Congratulations to Mrs West and MusicFest!